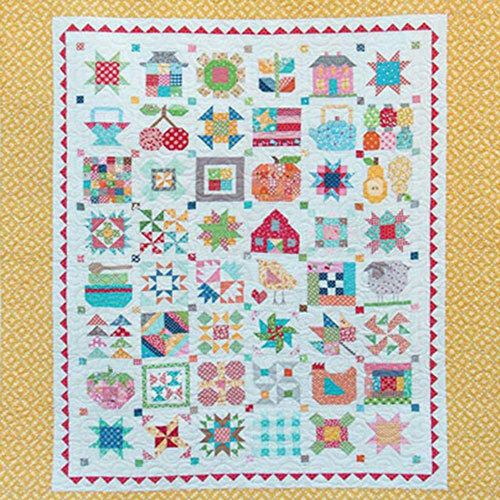 Kit Available! 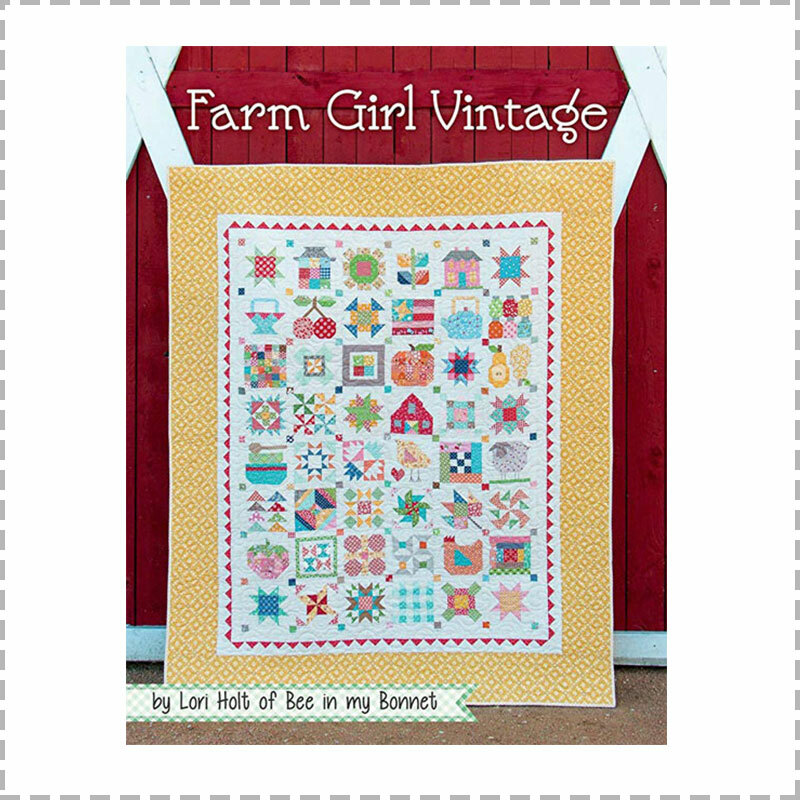 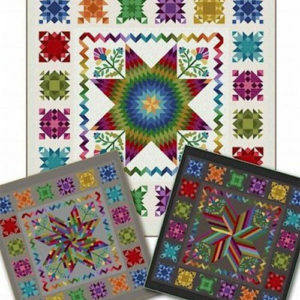 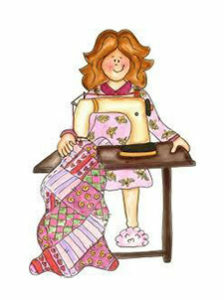 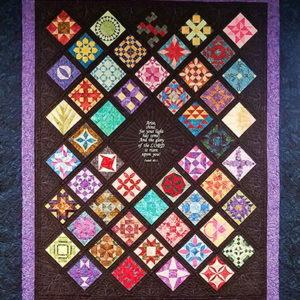 Experience country life while stitching a bushel of adorable quilt blocks designed by Lori Holt! 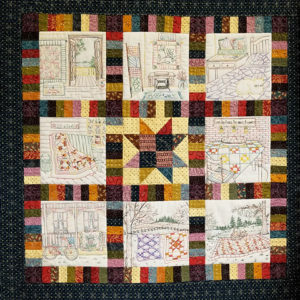 The kit includes the book and the fabric to complete the quilt top and binding. 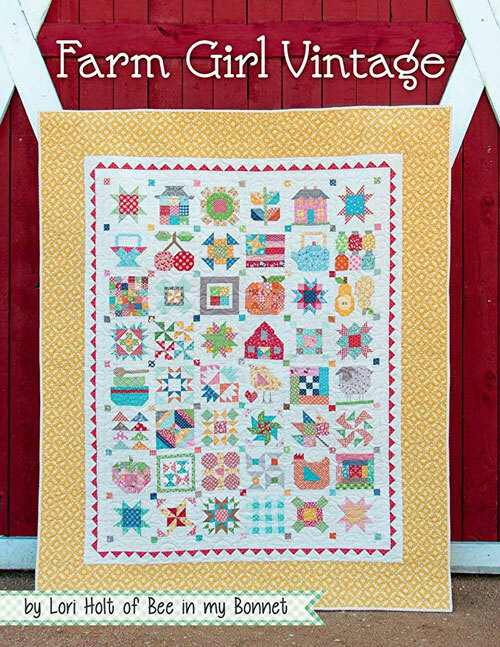 The finished quilt is 62″ x 76.